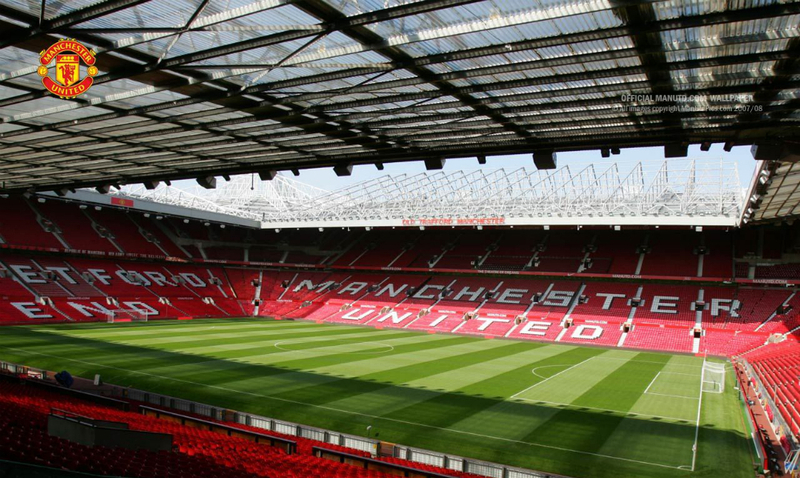 According to the newest set of prohibited items posted by Manchester United, large electronics (tablets, laptops) have been banned inside of the club’s UK stadium. As most of us may know, whenever we are at sporting events, many people use tablets to take pictures and selfies, ultimately obstructing the view of other fans. Whether this is exactly what MU is trying to stop, they did not specify, only citing public safety. In the list, they mention the iPad Mini specifically, which is not that large of a device. Heck, even some phones are getting to be considered “large” by their standards, such as the Samsung Galaxy Mega. The Galaxy Note series is also bordering that large description. If well received by the public, it is possible this rule spreads to more clubs overseas, as well as an adoption here in the US. What do you think? Should tablets be banned at sports arenas due to their size?